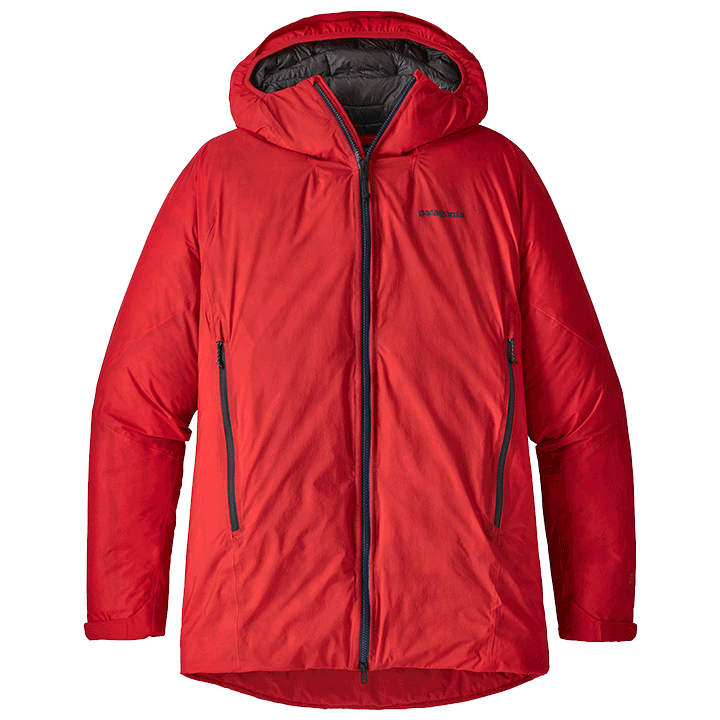 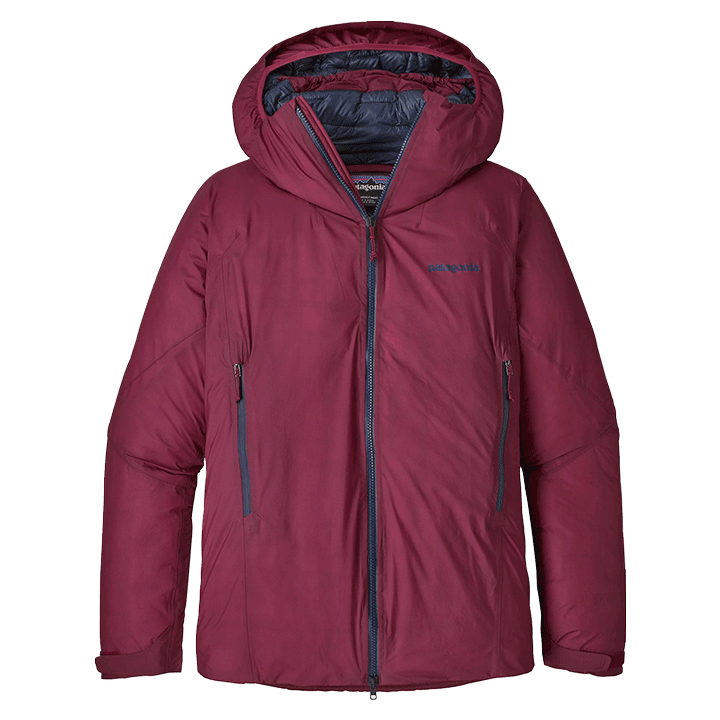 PlumaFill synthetic insulation and a patent-pending construction technique create an ultralight jacket with the best warmth for weight we’ve ever achieved—down or synthetic. 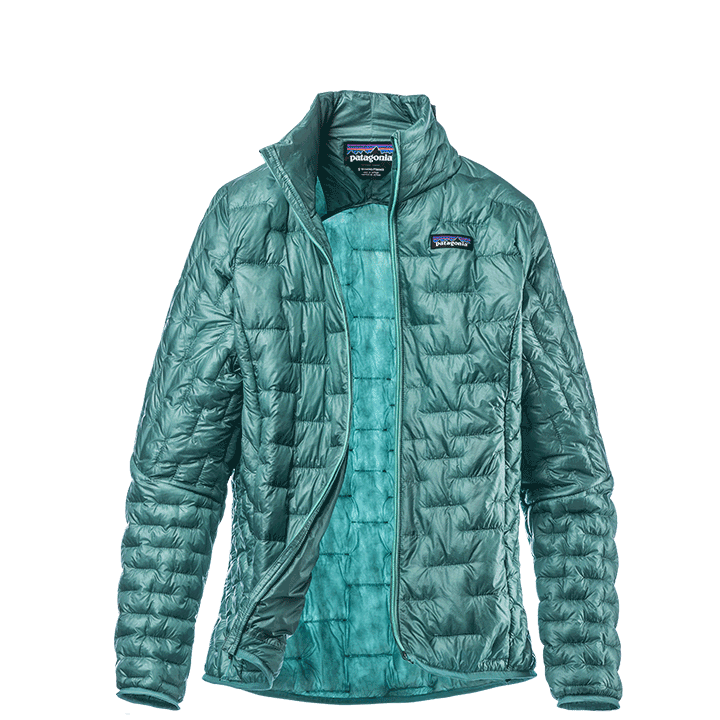 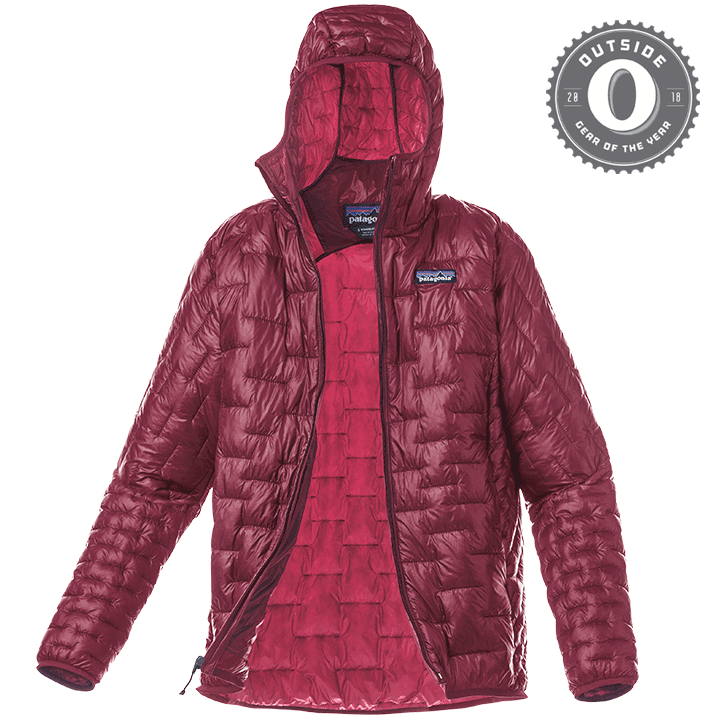 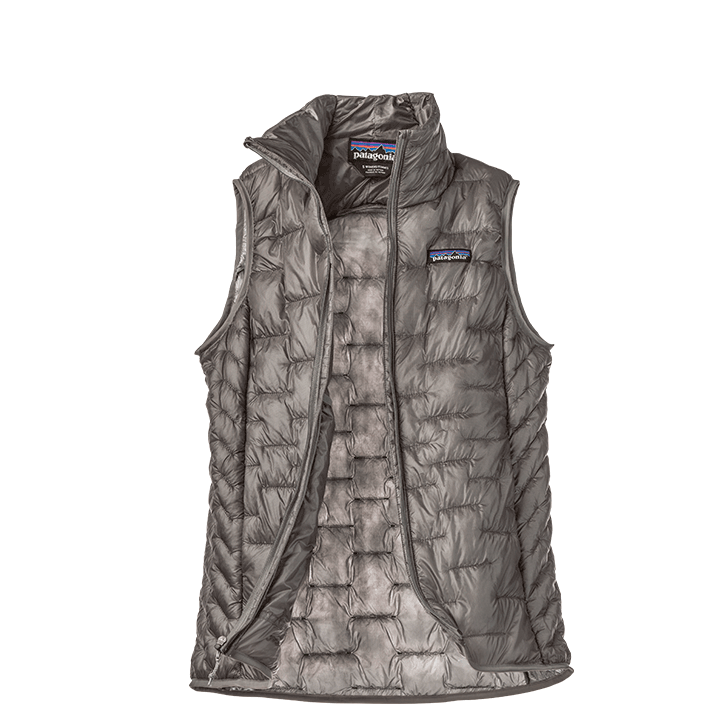 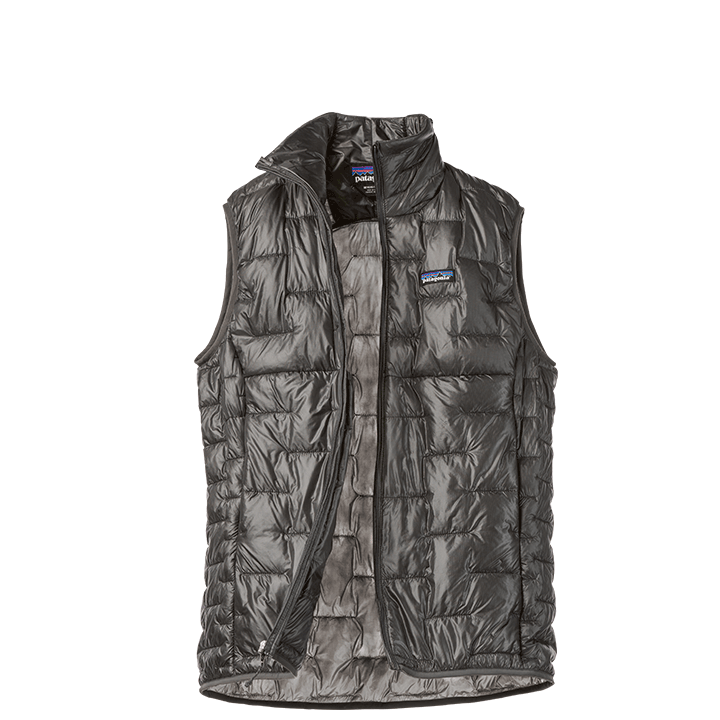 Ultra lightweight insulation stays warm when wet, and provides a durable, even warmth. 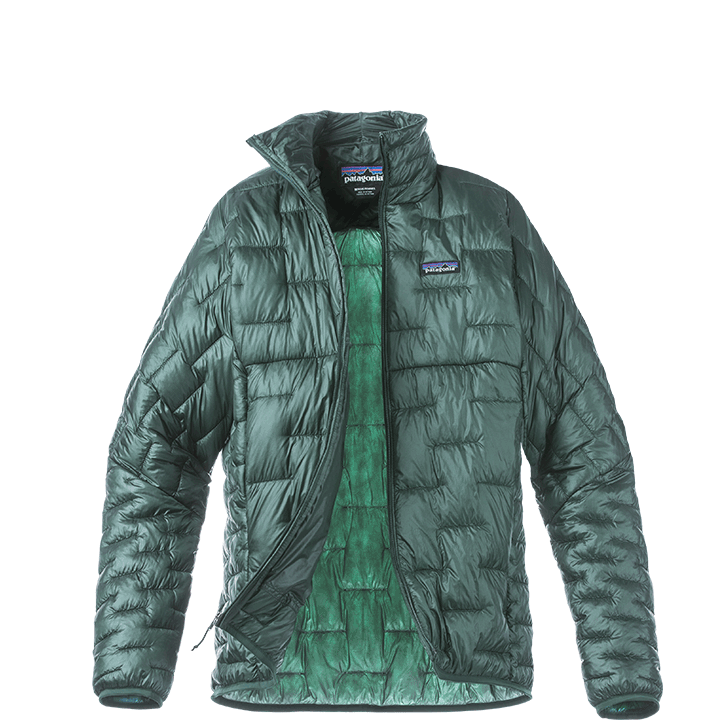 The Micro Puff® is incredibly packable. 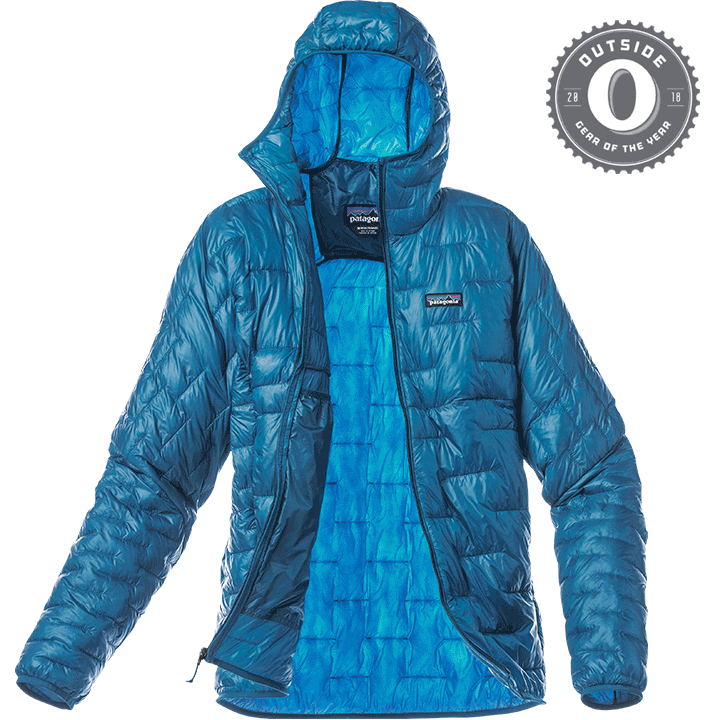 It compresses like down and disappears into your pack, or even into its own pocket.